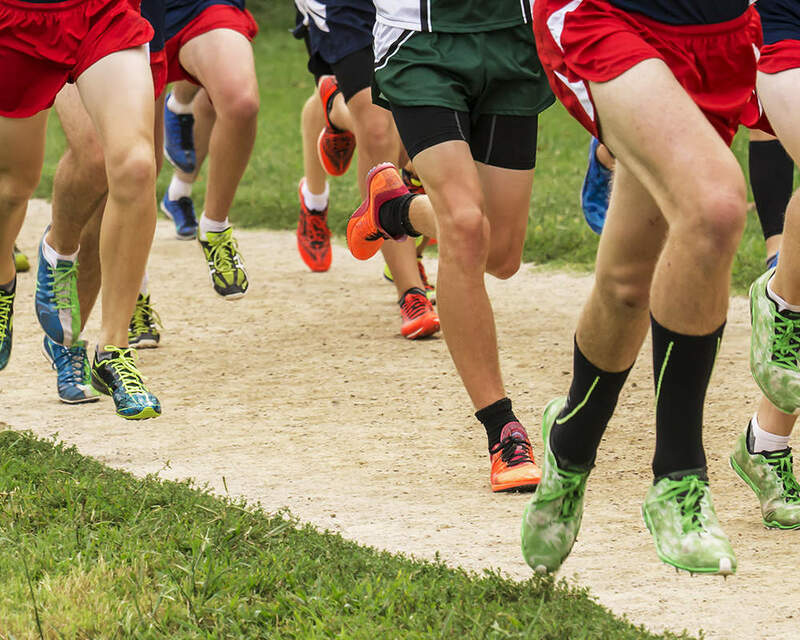 Three Ravenwood cross country alumni made their collegiate debuts Saturday morning, racing on the Vaughn's Creek course in Percy Warner Park at the excitingly named Belmont Opener. Facing stifling heat and humidity, all three former Raptors ran well, with Austin clocking a 16:37, followed closely by Jack (16:54) and Richard (16:56). 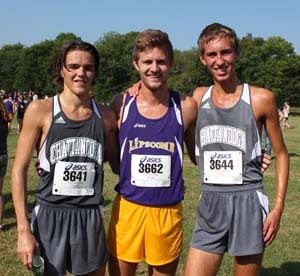 Austin runs for David Lipscomb and Jack and Richard are at University of Tennessee Chattanooga. Several current Ravenwood runners came out to cheer on their former teammates, making the meet even more special.